The piano may be a western musical instrument but it’s the Asian piano builder now possessing the role of the largest global piano mfgr. 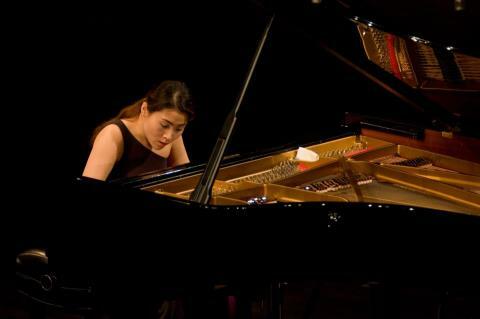 Annual exports from China, the hub of Asian piano-making, have grown exponentially since the 90’s with the top Chinese piano makers competing squarely with the Korean & Japanese piano factories in value and quality. 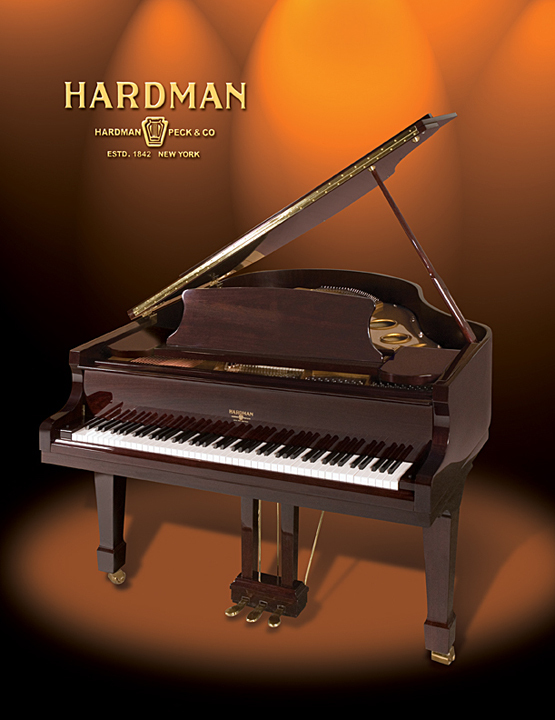 SPECIAL ORDER SAVER DEAL: New Private Label High Gloss Black Grand Pianos start @ $5495.00 w/ bench local delivery and tuning warranty. internet price within the Metroplex on new pianos. Contact us for low internet price! Buy with confidence. 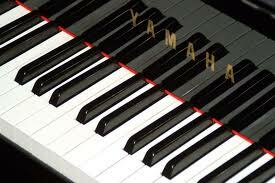 Award Piano includes bench, delivery, tuning and warranty on all purchases!